Ms Shilpa Deb is a Consultant Gynaecologist at Circle Nottingham. 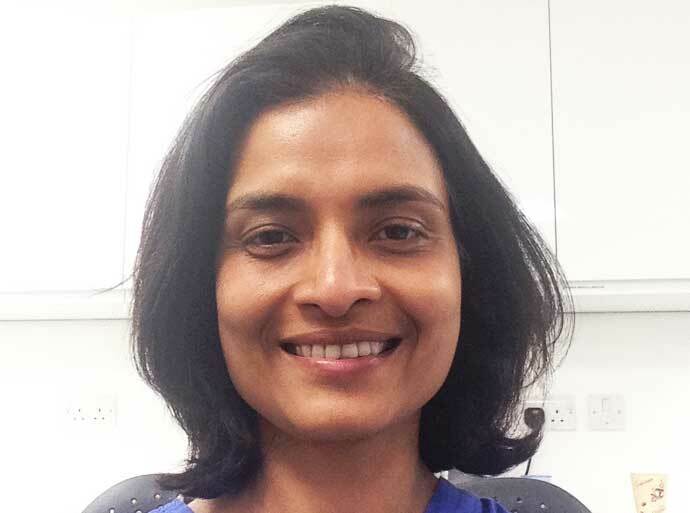 She has had all-round training in Gynaecology, developing particular interest in minimal access surgery and reproductive medicine. Other particular interests include pelvic ultrasound and colposcopy. On completion of training in Obstetrics and Gynaecology in November 2007, she enrolled for a higher research degree with University of Nottingham aimed to evaluate effects of ovarian cystectomy on ovarian reserve. She has been in her current post as Consultant Obstetrician and Gynaecologist since July 2010. Ms Deb sees and treats both NHS and private patients at Circle Nottingham. Ms Deb enjoys spending time with her husband and son. Her family and friends end up relishing her attempts at cookery inventions! She is also passionate about travelling and visiting new places.